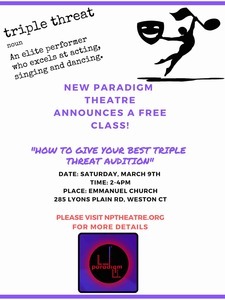 Fairfield, CT - New Paradigm Theater presents "How to Give Your Best Triple Threat Audition" for theatre, a free class, on Saturday, March 9, from 2-4pm with a Q & A at 4pm. DANCING your best audition: With Choreographer - Blanca Grande. 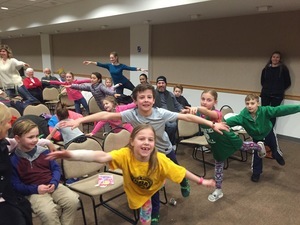 The aim is to help talents from the novice to the up-and-comer with tips, tricks and craft to presenting your best auditions for schools, colleges, and local and professional theatre. Appropriate for ages 10 and up. Please wear comfortable clothes and shoes that you can dance in. You may also bring your “audition” outfits for comments by the staff. 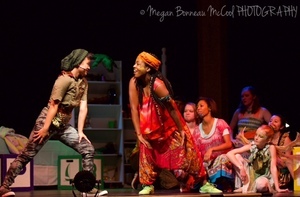 Everyone will have the chance to dance, act and sing. 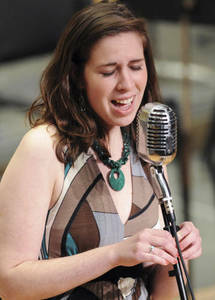 You will leave with solid tools for all three elements for your next audition! There will also be a chance to register for the NPT summer production of Bye Bye Birdie for students ages 8-18 years old (scholarships available) and to schedule an adult audition for performers ages 19 and over.